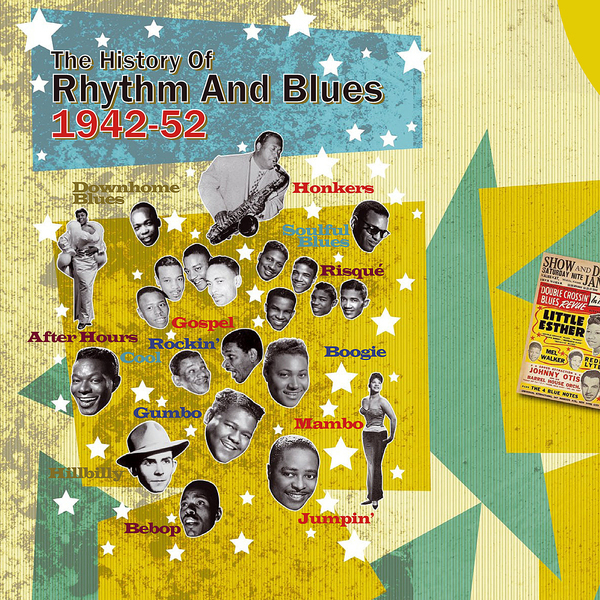 This second volume in The History Of Rhythm & Blues series is a comprehensive anthology spread across four discs (stretching across a decade from 1942 onwards). The CDs are divided up according to movements and sub-divisions within the genre rather than doggedly following a timeline, and this makes for a more informative and enjoyable way of listening through the set. The first disc deals with West Coast Blues and piano boogie-woogie, drawing on T-Bone Walker & Marle Young's Orchestra, Dinah Washington, Sister Rosetta Tharpe, Big Joe Turner and the King Cole Trio.